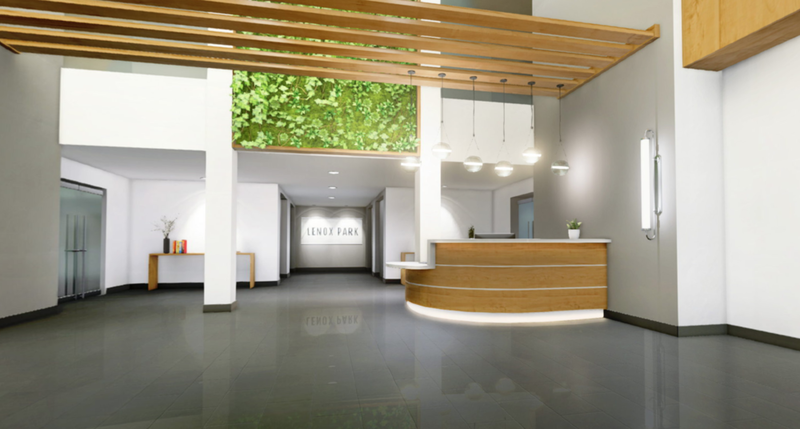 Click inside the below model (any hotspot circle) to immersively tour the 7th floor at 1277 Lenox Park in 360°. Use your cursor or finger to experience the tour. To view larger, click the arrows in the top right corner. Experience other 360 tours below.